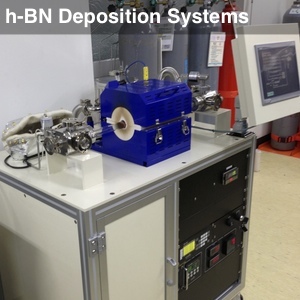 In addition to graphene, planarTECH also has expertise in the deposition of other 2D materials, such as hexagonal boron nitride and metal dichalcogenides (e.g. MoS2). 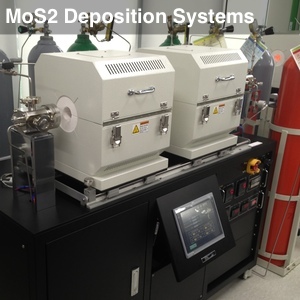 Please click the images at right to view information about our CVD systems for h-BN and MoS2, or contact us with requests for other 2D materials.